The fight against the Redskin’s racist team name and NFL team owner Daniel Snyder, who has said he would never change the name, heated up this week when the US patent office entered the fray. 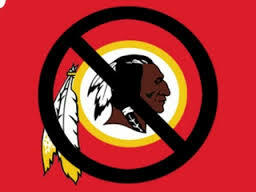 The patent office has suspended the team’s trademark on the grounds that it is disparaging to Native Americans. Before the good people breathe a sigh of relief, let me deliver the bad news: the Washington Redskins remain named so, and will for the foreseeable future while the appeal the team is already generating works it’s way through the courts. Team owner Daniel Snyder has yet to cry uncle. What is exciting here’s that the government is taking a legal position, declaring racist language unacceptable, even in the service of massive profits. Native Americans and their allies have asked for a name change for years, but now both public pressure and the law are weighing in to tag team the team. Still, despite the widespread support, there is little that can legally be done to force a change. 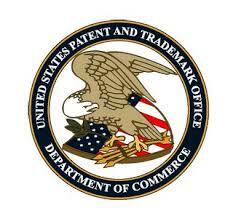 Even this week’s suspension of the trademark is not the first time the USTPO has taken a shot at Snyder–back in 1999 the office revoked the team’s patent, but the ruling was later overturned on appeal. One step forward two steps back. Fear not, there is good news here. The recent dust up with the Washington team and the ongoing drama happening in L.A. with Donald Sterling means the courts will be forced to take up both cases. Can someone be forced to abdicate their business or their team traditions if they are found to be acting in a racist manner? 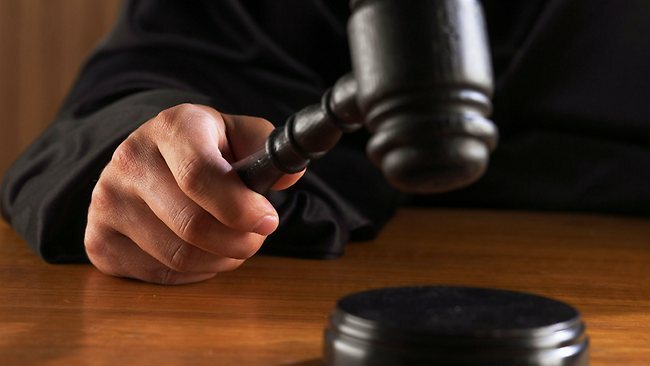 The possibility exist for the courts to set new precedents that protect minorities from racism in ways that hold real consequences to those previously rendered untouchable. The legal system has not, on the whole, done well to support the rights of minorities: slavery, Jim Crow, and today’s unfair prison sentencing policies are clear examples where our laws allowed blacks and other minorities to be oppressed without the perpetrators running the risk of repercussions. In fact, even if all Americans held hands, sang kumbaya and vowed to embrace diversity, we would still find that racist laws and policies continue to perpetuate racism. Systemic racism is pernicious and dangerous. Until racism is removed from the law, we cannot truly have a democracy that holds all men and women are created equal. 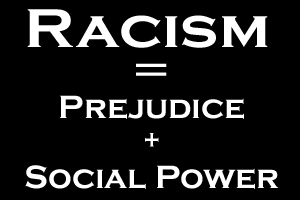 We have believed, much to our detriment, that racism is just about individuals who hold hate for others. The real heart of racial hate beats not in the chest of a man, but in the laws and policies of our nation’s systems. Public opinion is slowly moving towards inclusivity, but the courts and laws must follow or we will have done little eradicate racism. So pause, now to celebrate the courts arrival at the fight. And lace up your gloves. We’re not done yet.